Sardinia does not leave anyone indifferent. It is a magical fusion of lights, colors, scents, landscapes and ancient traditions that will capture you and never let you go again. 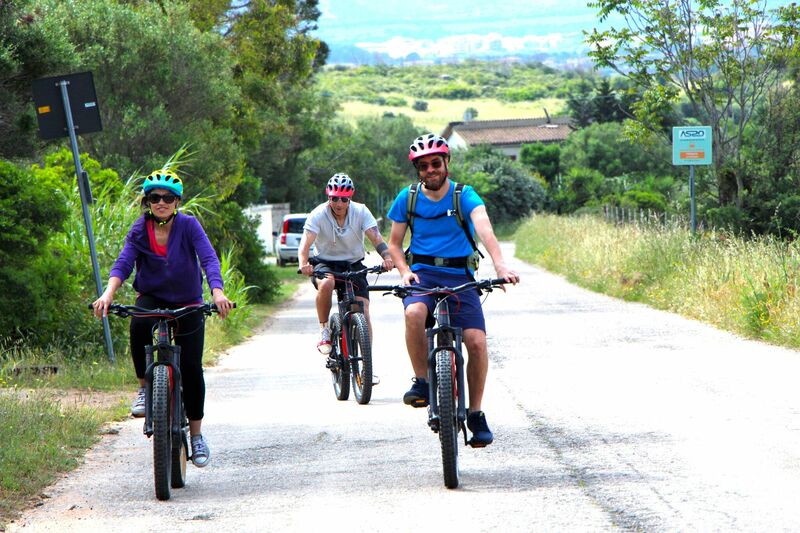 We will take you to the discovery of this unique island on guided tours in the saddle of the Thok E-bikes, the ideal way,12 months a year, to intensely experience the island. Sardinia offers best weather conditions all year round, the temperatures are usually about 10 ° C higher than in middle Europe with lots of sunshine. Occasional rainy days in winter can be easily bypassed thanks to our broad offer, tours on hot summer days (early morning or evening) turn to no problem with e-bikes – and you can always refresh yourself with a bath in cristalline waters! 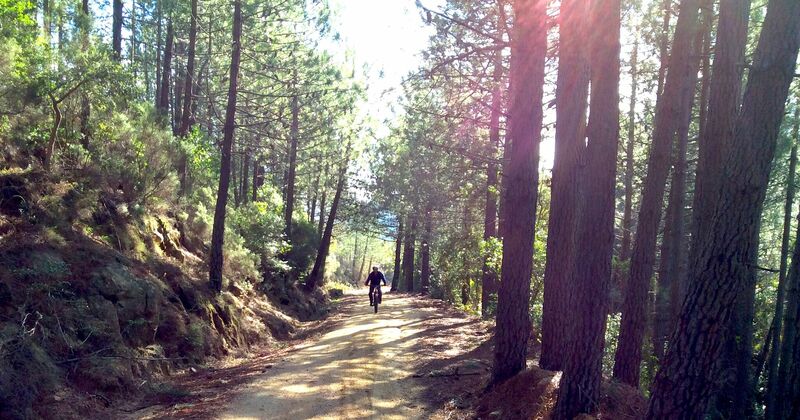 We offer from easy rides to technical trails of medium difficulty. Prices from €60 per person to €120 per person. The bicycle, what a passion: discover wonderful landscapes, get to know unique people, enjoy unforgettable culinary delicacies. 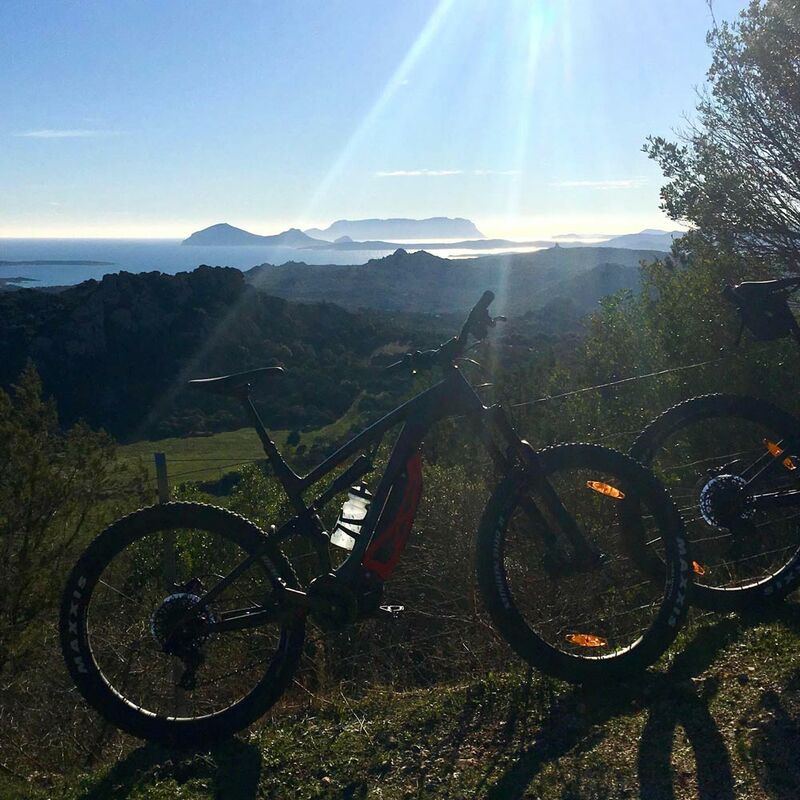 With our Thok E- mountain bikes, you will decide whether this adventure is about sport or relax. A strip of territory suspended between land and sea, this is Sardinia. Come and visit us, you will not regret it.